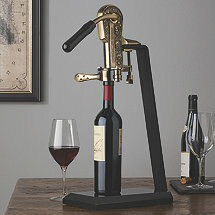 Whether you're looking for a simple-but-effective waiter corkscrew, a modern electric wine opener, a classic screwpull or our best selling rabbit wine opener you'll be sure to have your wine bottles opened in no time. 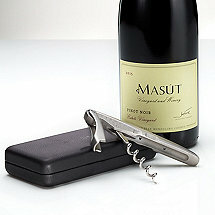 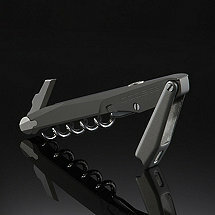 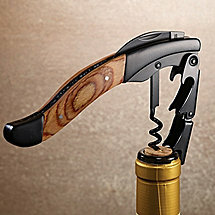 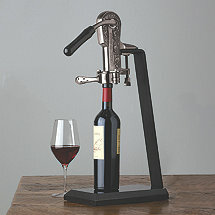 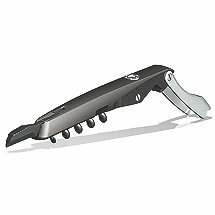 Each corkscrew is specially designed to open bottles with maximum comfort and stability. 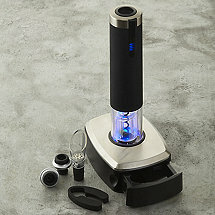 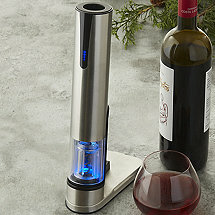 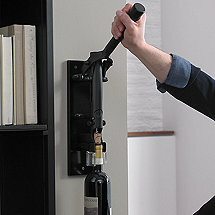 A Wine Opener As Entertaining To Watch As It Is Easy To Use!